Do you want a venue that is a bit different to hold your staff presentation evening, staff party or just a drinks evening? 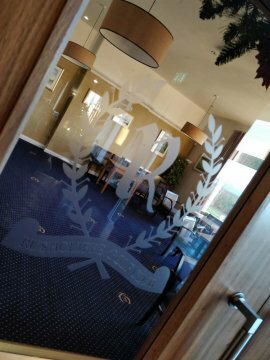 Then The Clubhouse at The Rushcliffe is just the venue. Whether it is a full dinner event or just a buffet you will find our Catering Team can offer you a superb event - with a well stocked bar as well. We can comfortably cater for 150 people - and car parking is free! If the event requires entertainment or a speaker then we can arrange this for you. Contact the Office on 01509-852959 #4 or email manager@rushcliffegolfclub.co.uk to discuss your requirements.